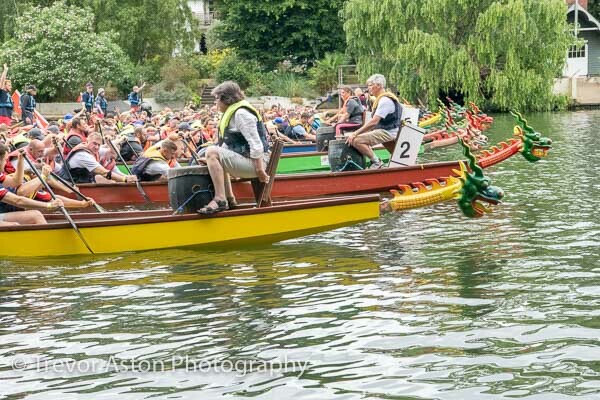 I really wanted to be in a boat to photograph the great spectacle that is the Dragon Boat Race on the River Thames. 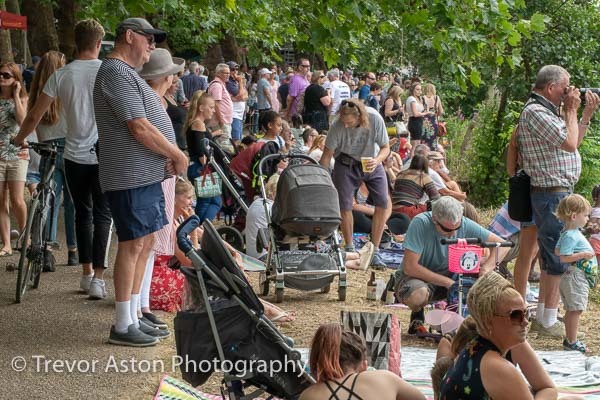 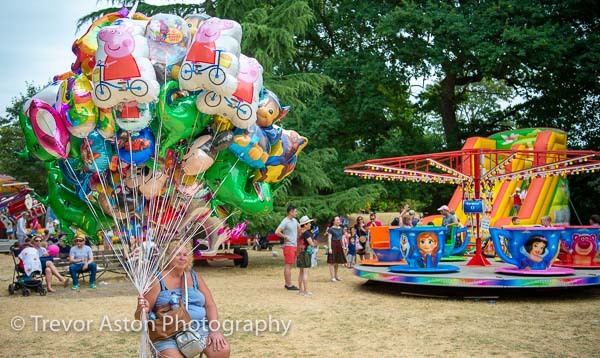 But, all event photography really should be done from the sidelines – the photographer’s job at an event is to document; capture it for the interest and amusement of the participants but also for the record. 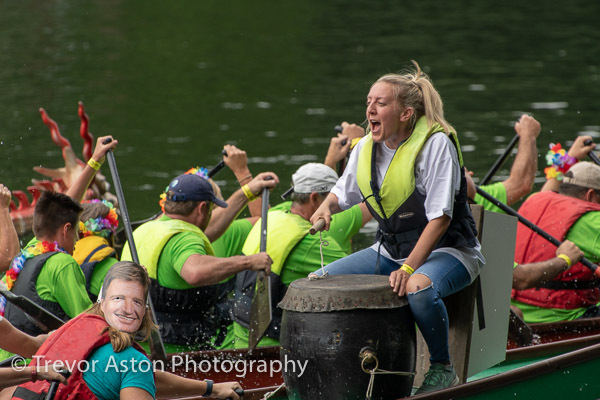 Moving into the middle of a drinks reception isn’t going to alter the event in any way, and can get you some good pictures. 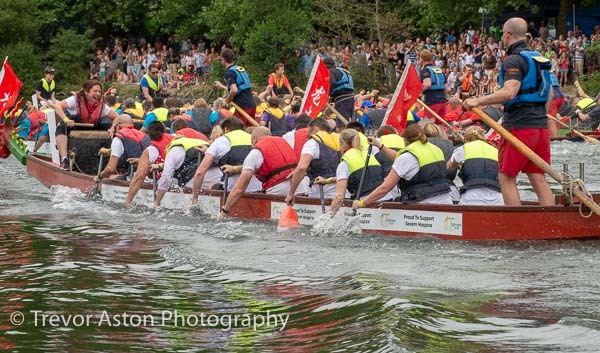 But I couldn’t paddle out to the middle of the river to shoot the dragon boats, so I was on the tow path between Teddington and Kingston with a long telephoto lens. 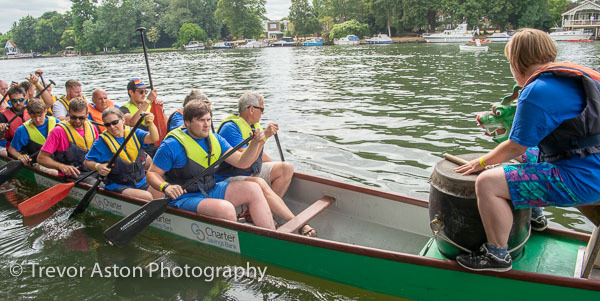 Once the racing was over a I got to ride in the safety boat, and was childishly excited. It was fast! 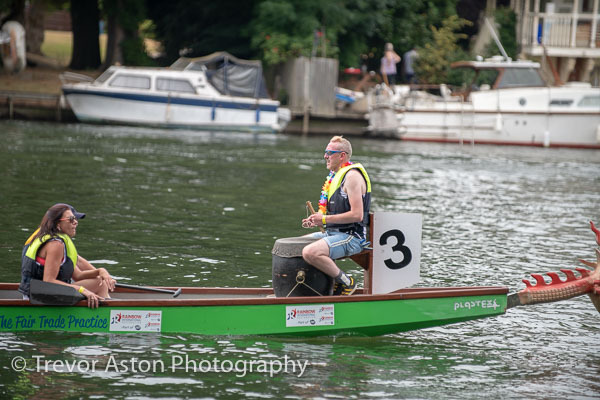 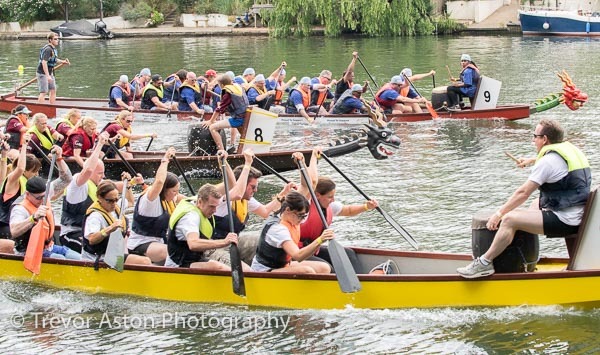 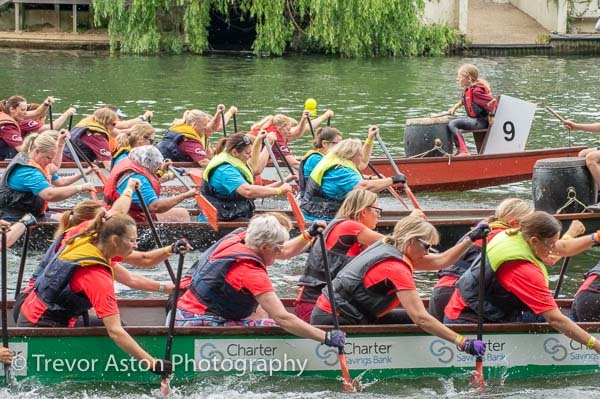 I photographed the Dragon Boat Race event for the organisers, Kingston upon Thames Rotary Club. 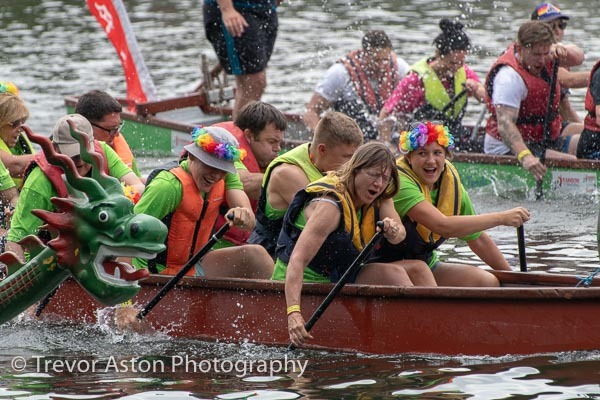 Writing this I wondered whether it should be Dragonboat or Dragon Boat. 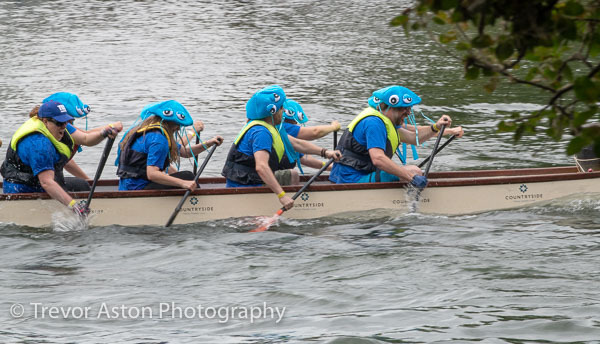 So I ask Google, and discovered I wasn’t the first perso to pose the question. 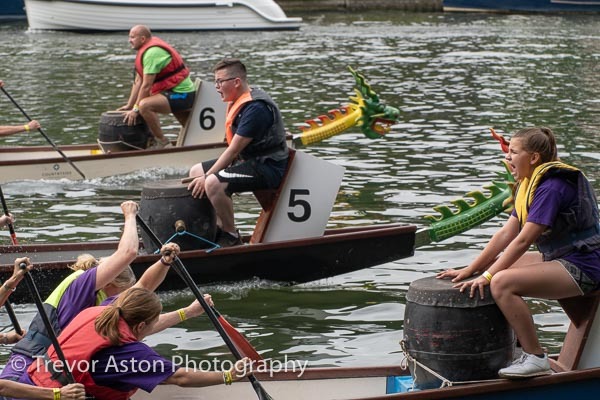 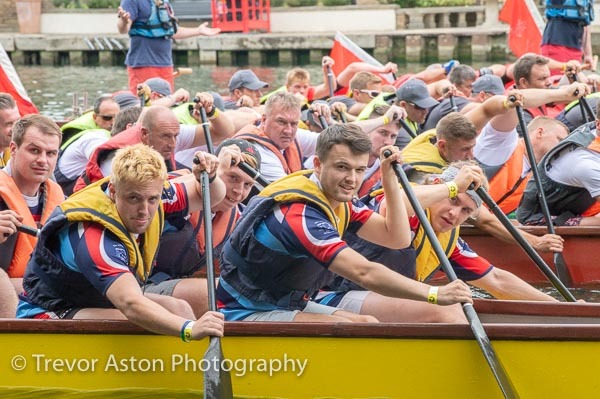 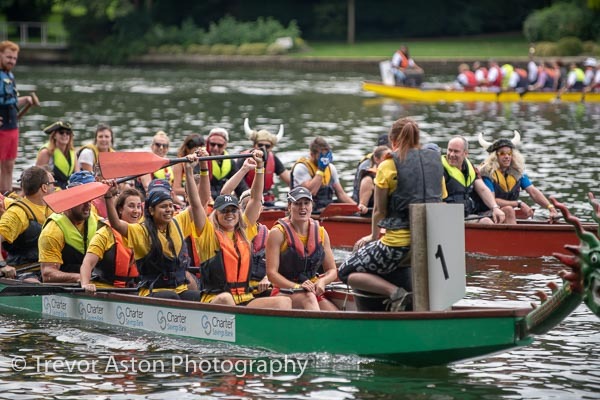 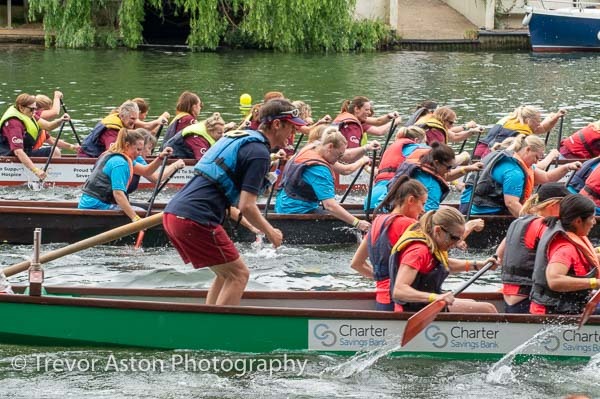 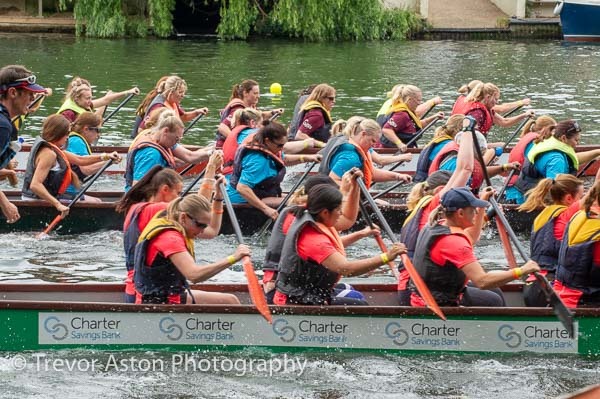 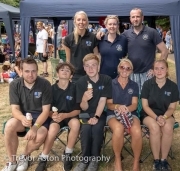 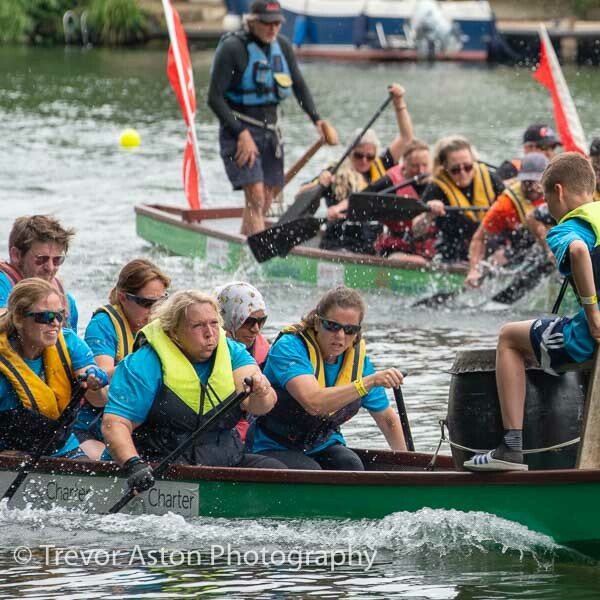 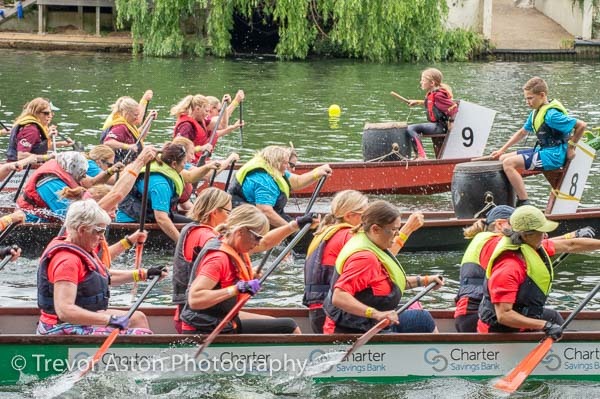 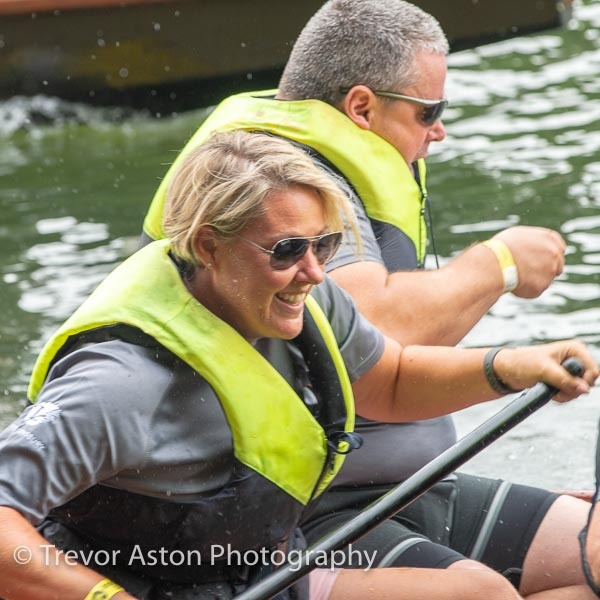 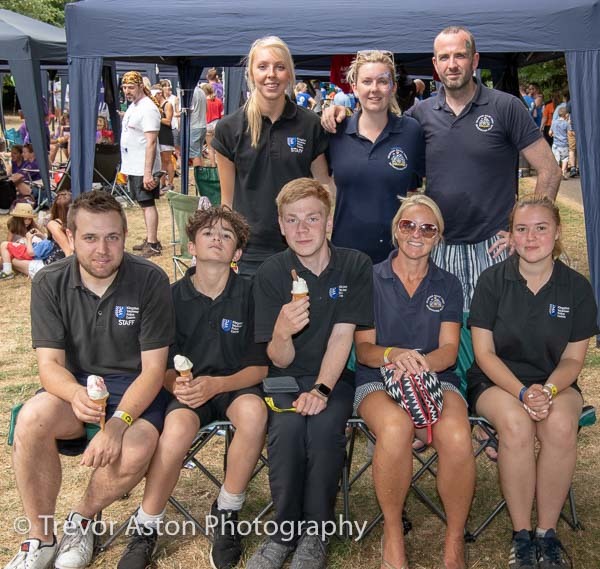 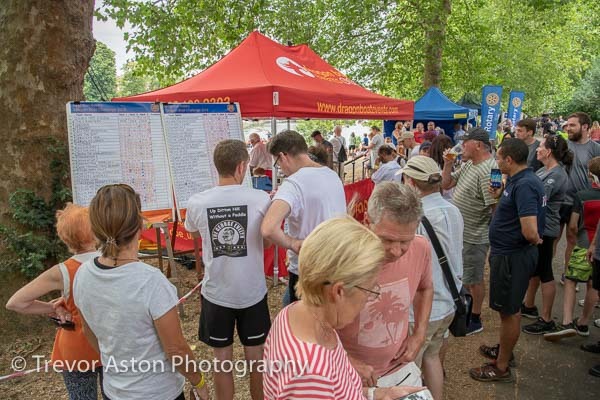 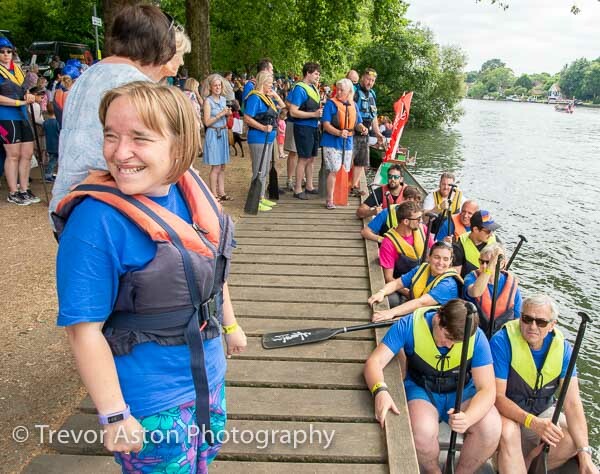 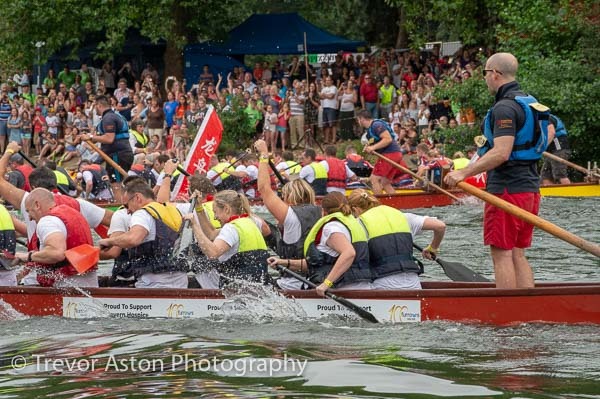 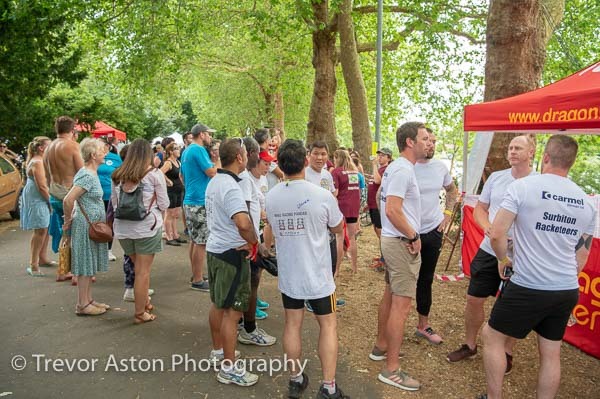 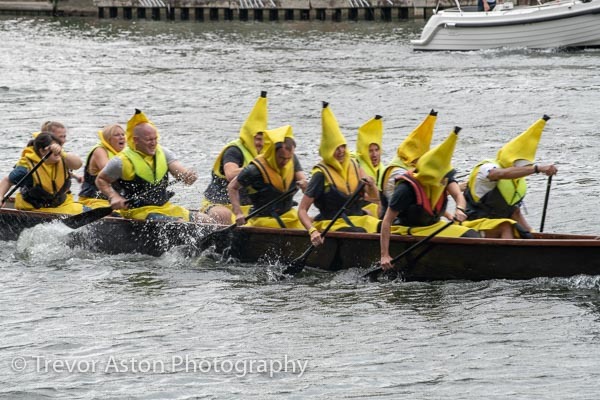 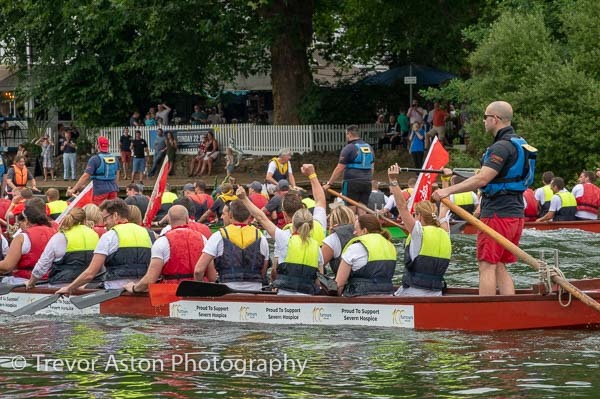 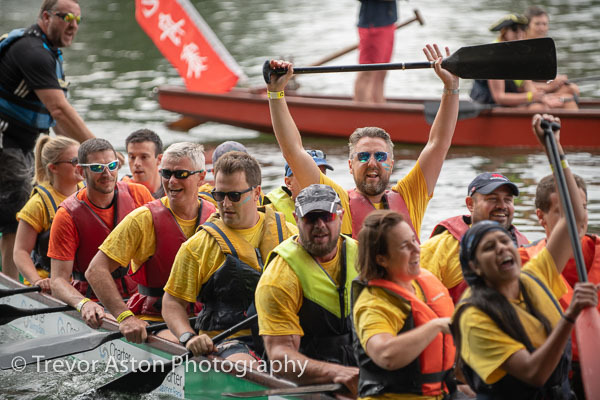 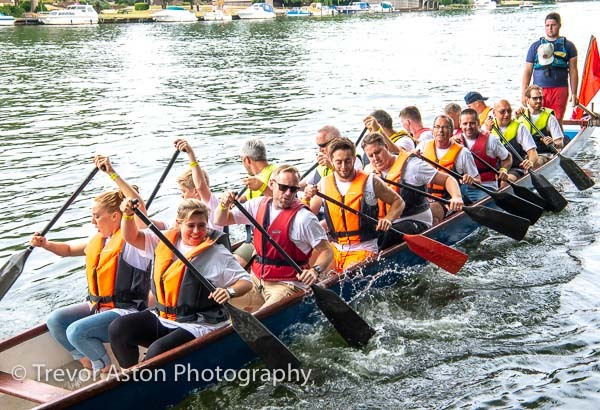 This entry was posted in dragonboat, event, Kingston, river, River Thames, Rotary Club.